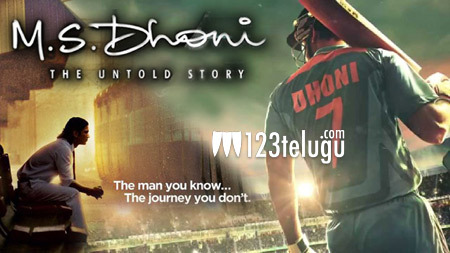 The movie Dhoni – The Untold Story is all set for a grand theatrical release in Andhra Pradesh and Telangana on the 30th. The film is coming in with great buzz and it is expected to take the best opening for a dubbed film in recent times after Salman Khan’s Sultan. Because Dhoni is a familiar name in households across the country, interest in the film is quite high. The film has been directed by Neeraj Pandey and Sushant Singh Rajput has played the lead role. Fox Star India is producing the movie.